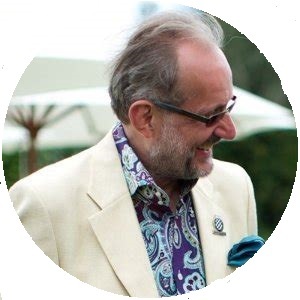 Guy Newton grew up within the classic car world and has spent his working life within the classic car market. During this time, he has gained a vast knowledge from a wide range of marques, both within the UK and internationally, negotiating deals with many manufacturers, experienced dealers, collectors, car clubs and enthusiasts. His honest and transparent approach proves a great asset in advising both those new and those qualified in the market on the best cars to buy. 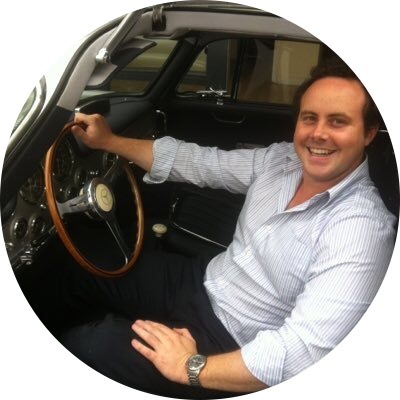 Guy left his position as the Director of an international auction house in 2017 and is keen to maintain and expand the relationships he has built up with both buyers and sellers, historians, event organisers, transport and restoration companies, by establishing Guy Newton Historic Cars. Julius Thurgood joined Guy at the start. He is the founder and race director of the Historic Racing Drivers Club and won both the Historic Motor Racing Award for ‘Personal Achievement’ in 2015 plus ‘Race Series of the Year’ in 2016. Alongside running the HRDC, Julius is the senior consultant to the Duke of Richmond for Goodwood Festival of Speed and the Goodwood Revival meetings. Should you be contemplating a purchase or considering the outright purchase of your car or collection, then please get in touch with Guy or Julius. In offering friendly and informative advice, we aim to provide the ideal basis to assist you in the purchase of a classic car or promote the sale of your car within the current marketplace.